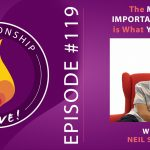 What’s one of the most important factors in determining the success of your relationship? 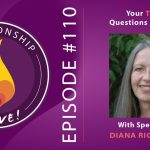 I’ll give you a hint: it’s something to do with how you and your partner get your needs met. 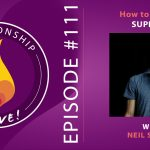 The good news is – there’s actually a lot of power in your hands, if you know what you’re doing (and how to do it). 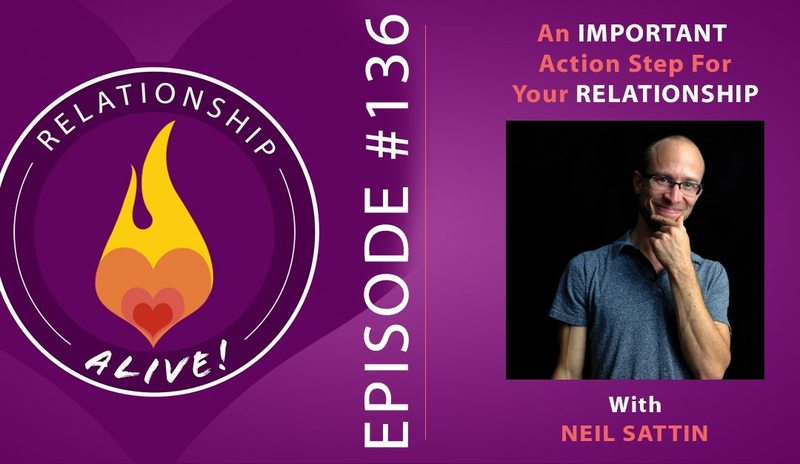 If you ever feel like you’re not quite getting your needs met, or that you and your partner are getting stuck, then this Relationship Action Step could make all the difference. 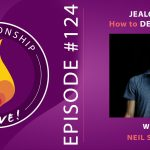 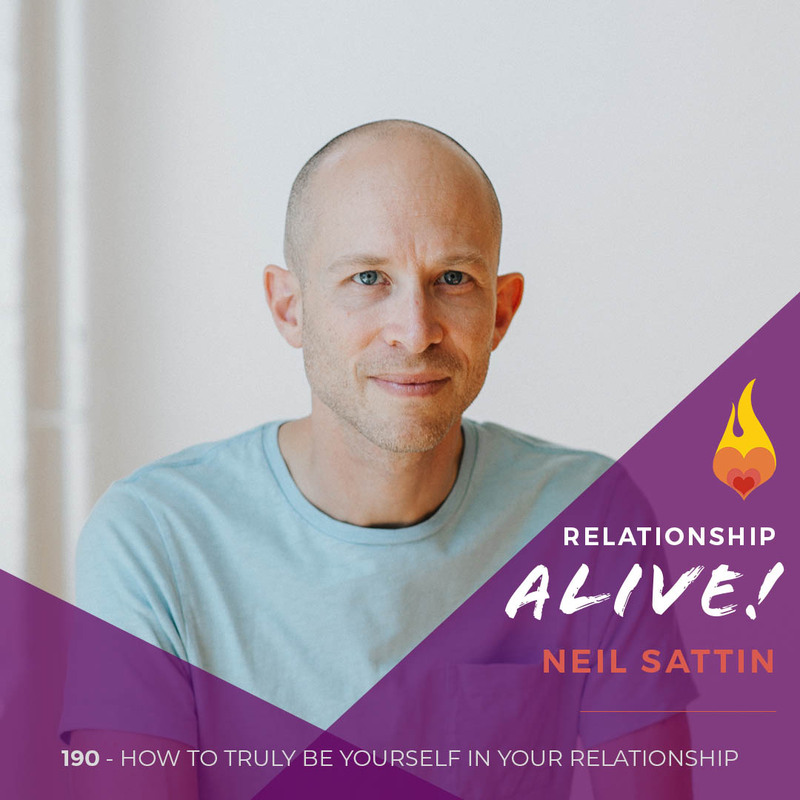 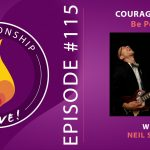 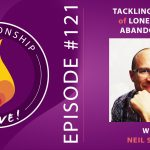 And if you’re looking for something practical to help you be even more successful in your relationship, with more energy and passion for each other, then this episode is definitely for you.